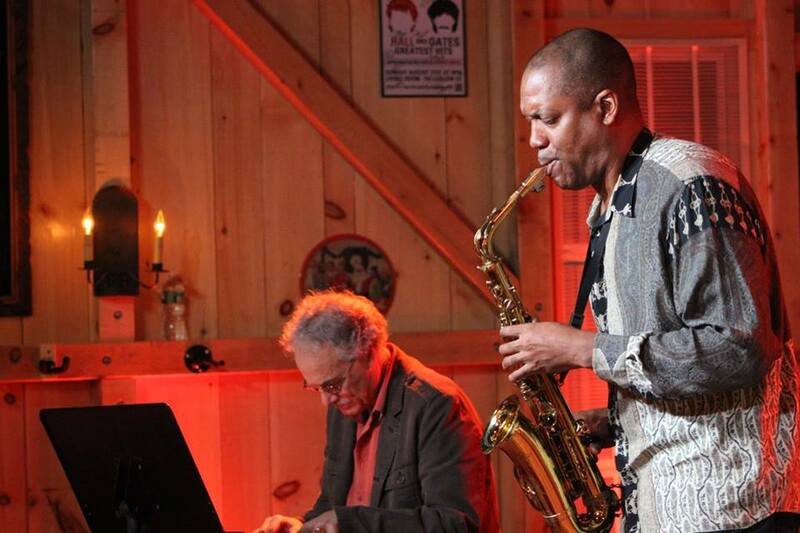 The Hudson Valley Jazz Festival, Aug 8-11 will enter it’s 10th season. Having begun in Warwick in 2010 as The Warwick Valley Jazz Festival, this four day series became The Hudson Valley Jazz Festival in 2012. While names like Wallace Roney, The Vanguard Jazz Orchestra, Lenny White, Arturo O’farrell and Mark Egan have performed, this series is unique in it’s focus and presenting style. It’s focused on called attention to the region’s deep resource of resident jazz musicians. Shows are held in a myriad of settings from performing arts centers to parks, cafes, restaurants, clubs, art galleries and even an organic farm. Generally there are between 12 and 20 shows in 3 to 6 towns throughout the greater Hudson Valley. From Beacon to New Paltz to Warwick, Pine Island, Chester, SugarLoaf and beyond. 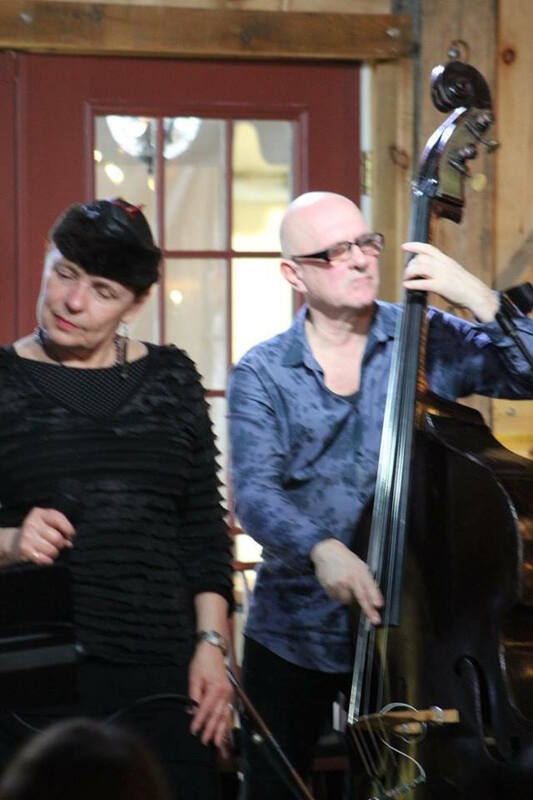 Big bands, emerging artists, long standing resident names such as Adam Nussbaum to improvisational ensemble to bop, mainstream, cool and modern. A mixed palette of choices for any jazz fan with a great number of shows either free or at a minimal fee.